Sleipnir Resonance: 2010 Chestnut Gelding – Available – Harness and Saddle. Sleipnir Zenith: 2004 Bright Bay Stallion, In Memoriam. 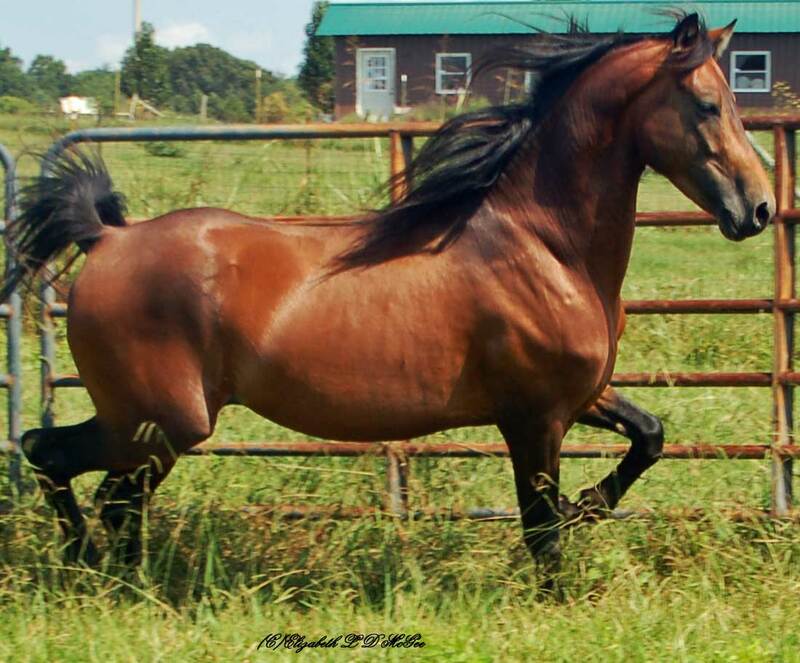 ← Family Pleasure and Class A national caliber, people-friendly Morgan Horses Available. This entry was posted in American Driving Society, American Morgan Horse Association, Bay Gelding, Bay Gelding, Chestnut Gelding, Coat colors, Current Members of the Herd For Sale, Delano Tennessee U. S. A., Driving Horses, Driving Pairs or Multiples, Family Horses, Foals, Geldings, generation - family farm, Mares, Members of the Herd, Morgan Horse, morgan horse farm, Morgan Horse versatility, multidiscipline talents and training, National caliber morgan show horses, Pedigrees, Photos, Prefix, Red Chestnut Mares and geldings, Roadster to Bike, Sleipnir, Stallions, Training your horse to drive. Bookmark the permalink.